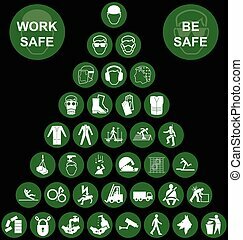 Blue pyramid health and safety icon. 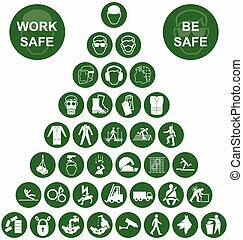 Blue and white construction manufacturing and engineering health and safety related pyramid icon collection isolated on white background with work safe message. Health Warning vector icon. Style is bicolor flat symbol, blue and gray colors, rounded angles, white background. 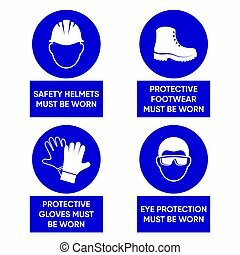 Safety first icon. Internet button on abstract background. 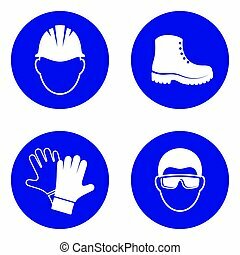 Health Care Protection vector icon. Style is bicolor flat symbol, blue and gray colors, rounded angles, white background.